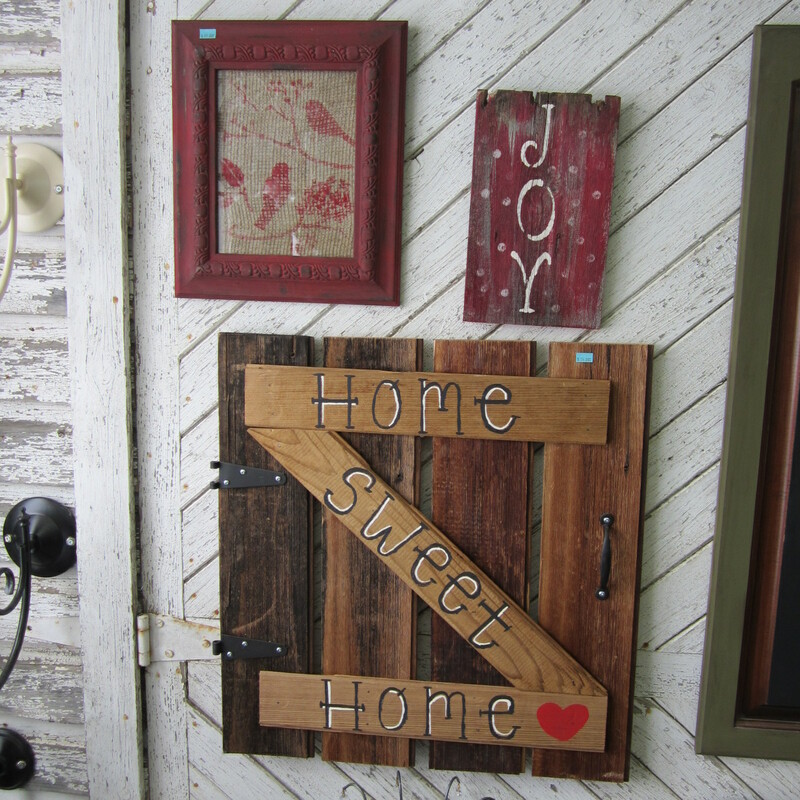 We are super excited here at Home Re-useables! We are updating our store and bringing in Lampe Berger’s!! You don’t know what that is? Lampe Berger’s are home fragrance oil defusers. No heavy scents, and if you are allergic to any scent you can simply get the Neutral oil. 500 ml of Lampe Berger oil lasts up 20 hours of use and up to 80 hours of fragrance. Simple to use and they come in a large variety of scents and unique lamps. All you do is fill the lamp with oil, add the wick. Light the top, and let it burn for 2 minutes. Blow out the flame and put the lid back on. You can get everything you need for the lamps here. From the starter kits to the oils, and new lamps. Prices are reasonable and well worth it! As soon as we get them displayed and ready to go we will let you know! Get ready to smell the amazing scents of Lampe Berger! As well as Lampe Berger’s, we are starting up classes! 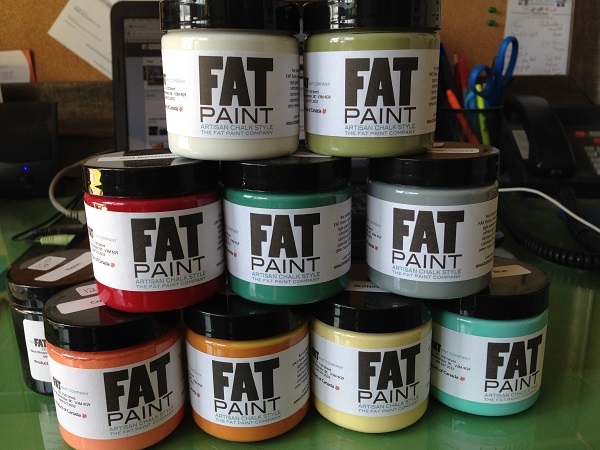 Little “how-to” classes, with FAT Paint, and re-purposing! 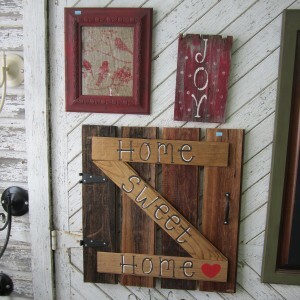 We LOVE being able to re-use home and garden items. So be on the look out for the postings of class dates and costs. What’s the fuss over chalk paint anyway? Our classroom/ workshop area is near completion! It’s no secret that Sherry has long dreamed of holding classes here at Home Reuseables, and we’re getting so close that she can just about smell the shared paint fumes (which, with chalk paint, there are none)! I think one of the classes she’ll hold first will be on using that wondrous substance, chalk paint. 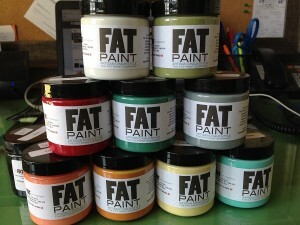 We carry the FAT Paint brand here in the store and Re-Funk’d boasts a number of revamped projects using it. So, what’s the big deal with chalk paint, you ask? Here’s the biggie: low to no prep on your projects. For dive-in headfirst, think about prep later kind of folk like me, that’s a BIG selling point. Sherry swears that most items only need a quick cleaning and you’re off. What about super glossy stuff? Quick sanding, wipe-down with a clean damp cloth and you’re good to go. Of course, wood items take paint much better than that plastic laminate stuff, but in my research, apparently even that can come out looking lovely. The finish isn’t as durable as on wood but you can still make some stellar-looking furniture. But chalk paint is so expensive, you say? Well, okay, it’s more expensive than the typical latex or oil paints found in the hardware stores, (check out DIY chalk paint recipes here) but the experts agree, that what you save in prep time and ease of use more than makes up for the additional cost. Like what kind of ‘ease of use’? Like the kind where “a little dab’ll do ya” – chalk paint can often be applied in just one coat. That’s it! Like the kind where the ingredients are non or low-toxic so you don’t have to evacuate your work space to create your masterpiece! Like the kind where a coat of paint, a little sanding, and a wax rubdown turn out awesome pieces in the amount of time you’d spend prepping a standard latex job! Convinced yet? As a non-painter myself, I will admit that this chalk paint thing is looking mighty promising for my tired looking vintage kitchen chairs… Maybe I’d better sign myself up for one of Sherry’s classes! Keep watching and we’ll post notices as soon as it’s decided! Do you want to update your outdoor or indoor kitchens? ?